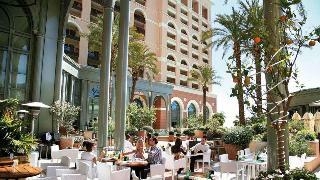 Find huge deals in Monaco that you may book now & pay later! 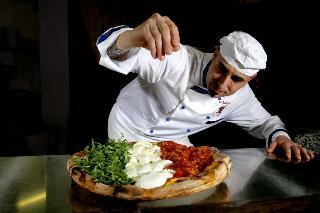 Best prices for in Monaco. A dream vacation for you and your family, guaranteed by our travel consultants. 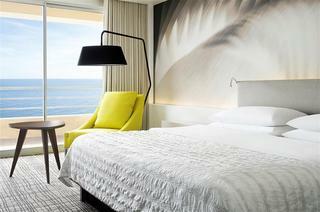 For members-only deals, we recommend using the new filter for deals in Monaco. Located in the heart of Monaco in the Monte Carlo District, the avant-garde designed hotel offers modern, spacious and air-conditioned rooms, some overlooking Le Rocher or the sea, the harbor and its yachts. The fitness room, sauna, hammam and outdoor swimming pool (currently under construction) invite you to relax. The Novotel Monte Carlo is only a short walk from the Casino, the train station - for easy train access - and the Grimaldi Forum, the congressional center of the principality. 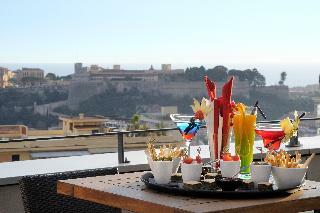 This 5 star hotel is located in the city centre of Monte Carlo and was established in 1864. It is close to the Casino. The Hotel has 2 restaurants, a bar, a conference room, an indoor swimming pool, an outdoor swimming pool and a fitness centre/gym. 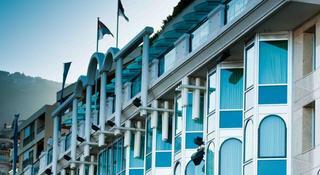 All 278 rooms are equipped with minibar, hairdryer, safe, trouser press and air conditioning. 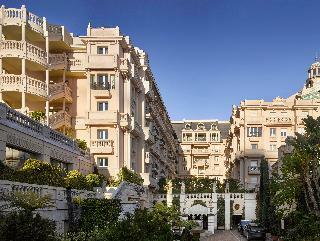 Residence Le Castel I is set in beautiful Montecarlo, probably the most exclusive area on the whole Costa Azzurra. 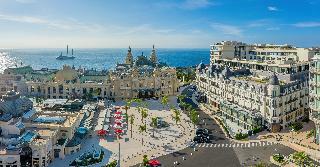 Here you can enjoy many places such as the famous open-air swimming pool, main harbor, palace of Prince Rainier, beautiful and exclusive shops, various gardens around the Casino, the old part of the town, Jardin Exotique, museums, and the National Gallery.